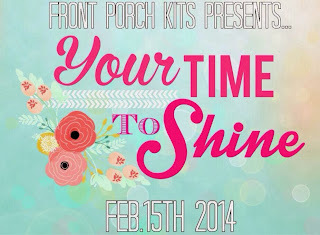 Front Porch Kit Full Reveal Time! Well, Saturday has finally arrived! After a rough week for me being sick with the flu and now a migraine among other nonsense, I'm happy to end it on a positive note! I'll make this short and sweet and let the pictures of my projects speak for themselves. P.S. I hope everyone had a Happy Valentine's Day, too! 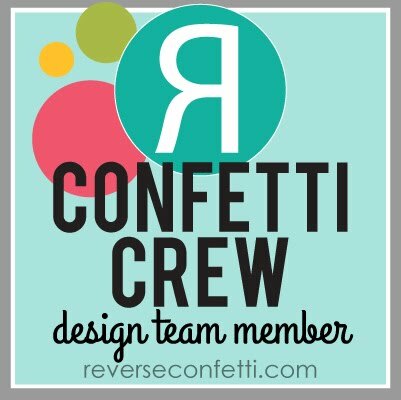 I was thrilled to be asked to design with this kit, especially because it contains an exclusive stamp set from Reverse Confetti! (What a cool collaboration!) If you can, stop by The Little Blue House--all my samples you see here are hanging out up there for you to "touch and feel"! Handmade stuff is soo much better in person! 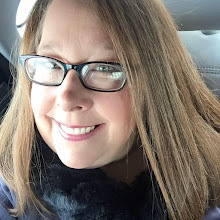 As for all of y'all regular LBH-ers that are just now getting to know me, I hope to meet you soon in person as well! 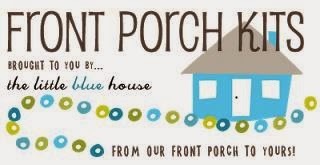 Ok, if y'all haven't already done so, you can order your "Your Time to Shine" Front Porch Kit by stopping by the Little Blue House in Keller, calling, or going online. 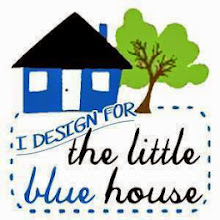 Phone (817) 431-7930, or online @ www.thelittlebluehouseonline.com. SUSIE Q-TIP: I got nothin. My Nyquil is kicking in. You make such gorgeous cards!! Love all your projects!! Amazing Susan. You did a great job with this kit. Love the canvas, I think it's my fav so far. Sooooo glad you have a new home for your lovely creations. Your work is just amazing!! Those are so pretty! I love your cards. Pretty projects. I love the color wash effect behind the photo of the one piece. I LOVE your cards! What cute projects you made with this kit! All of your projects are fabulous! I especially love that crown!